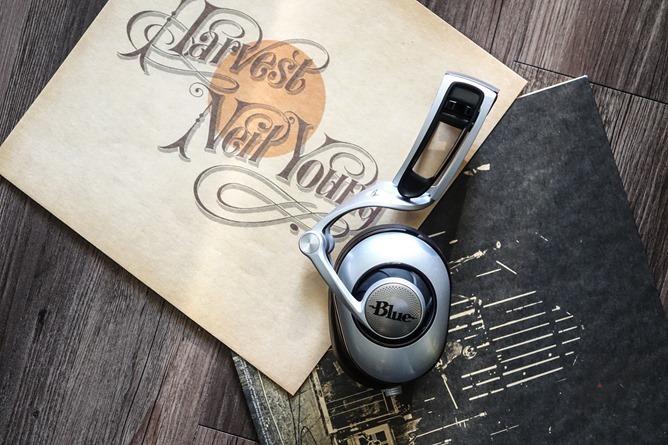 Blue is a company famous for its studio microphones, but their more recent foray into headphones has not disappointed me. 2015's Lolas were my favorite to date, though I also quite liked the powered Mo-Fis. 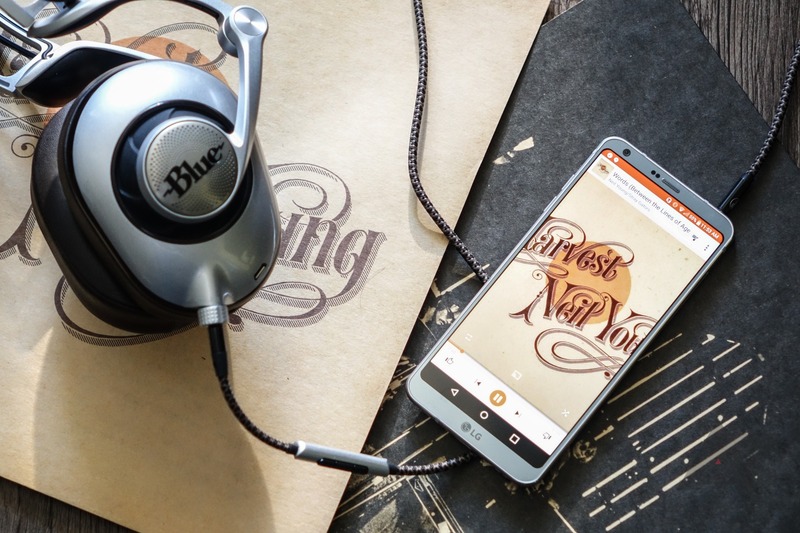 But what I have here are easily Blue's most ambitious headphones yet: Ella, and she has me absolutely head over heels - this is pure planar magnetic bliss. If you're not familiar with the term, planar magnetic headphones are a subtype of over-ear monitors that vibrate a series of membranes and strata in a conceptually similar way a traditional dynamic driver does a "voice coil" - using electricity and magnets to drive a moving element attached to a diaphragm that then produces sound. But the difference beyond this is quite stark: planar headphones have no real voice coil, and instead vibrate through a multitude of flat, thin layers of various elements. It's not something I claim to be an expert on, but the takeaway is that planar headphones tend to be bigger and heavier than their dynamic counterparts owing to their inherently greater size and more complex construction. 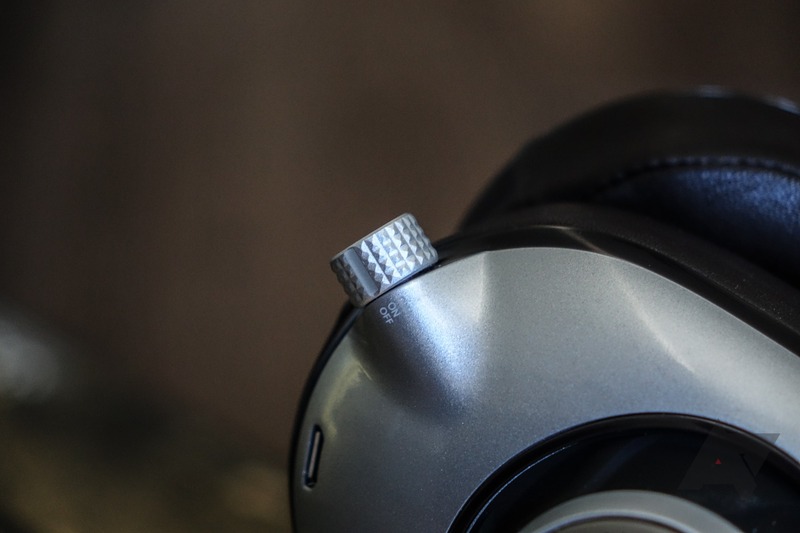 Planar headphones also tend to be much more detailed than dynamic driver headphones, and far less forgiving of low-quality source material or amplification. They require more power to effectively drive, too, making them poor candidates for use with devices like smartphones. At least, until now. The Blue Ellas seek to take the planar magnetic headphones' audiophilistic goodness wherever you are, courtesy of a built-in 250mW amplifier powered by a 1000mAh battery. Imagine your favorite track, played through your favorite headphones. The small flourishes - fading bass notes, ringing piano keys, the slight hum of the microphone in the vocals. Then imagine that turned up to 11. The Ellas are borderline unforgiving in their reproduction at times. Still, they are quite musical in character, offering warm mids that will feel like your favorite winter sweater, but with timbre and bass that reminds you these are some seriously calibrated audio instruments. Coming from a collection exclusively composed of dynamic driver headphones, the Ellas are a bit like putting a pair of reference monitor speakers on my ears. Everything seems clearer, more focused, more separated - like you're giving breathing room to your ears to really appreciate the details and landscape of the sound. Open-back headphones like my Grados offer a similarly wide soundstage, sure, but come nowhere near the incredible balance and presence of the closed-back Ellas. They're simply in another league. It's almost hard to describe the near-magical feeling that your music just sounds "right" with the Ellas on. It's like I'm listening to the studio mix in the booth through the engineer's monitors at times - it's positively eerie. Bass, mid, and treble are all represented in a way that feels balanced, with response that is tight but not overly technical for casual listening. There's ample character preserved, as opposed to the stark and unsettling quality studio monitors can at times produce (though, I do find myself noticing badly-recorded music at times). They also worked great with my Pixel XL, providing totally ample output at around 75% volume when in the "ON" amplifier position. "ON+" adds a bit more bass, but I never saw reason to use it. The point of this amplifier is to avoid stressing your smartphone's amp to the point that it begin distorting the audio, instead allowing the audiophile-grade amp in the Ellas to amplify the "cleaner" signal your smartphone will produce when it's not being stressed. Without the "ON" mode, 95-100% volume output was where I found myself on the Pixel, owing to the Ellas' demanding power requirements - at the point where distortion is unavoidable (not to mention you just run out of volume). The amp is adjusted by this small knob on the input jack - just twist. I quite like the fit of Ellas, but I'd hardly call them universal. I have a... large head, and much bigger than mine you'd be giving these things a pretty good stretch. I do feel a bit of pressure when wearing them, but it's not what I'd call at all uncomfortable. The pads are nice and soft, and the headband is barely noticeable at all. They stay in place pretty well, too. Isolation is exceptional when you're actually listening with them, but when they're not being used, the Ellas aren't much different from any passive over-ear headphone. They don't have active noise cancellation, and sound comes through pretty clearly. Granted, that's pretty much expected for a product like this. If you're looking for headphones to drown out the drone of jet engines or screaming infants, keep on searching. I won't dance around it: $699. That's the suggested MSRPs for the Ellas, and you won't find them anywhere for much if any less than that. Are they worth it? 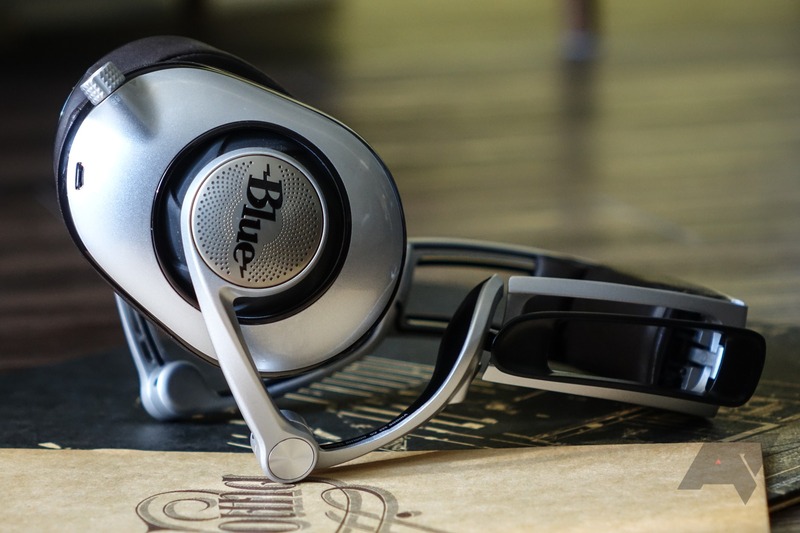 Well, planar headphones are an extremely niche product category in personal audio at the moment, and while cheaper planar headphones definitely exist, there really are just a handful of them out there. 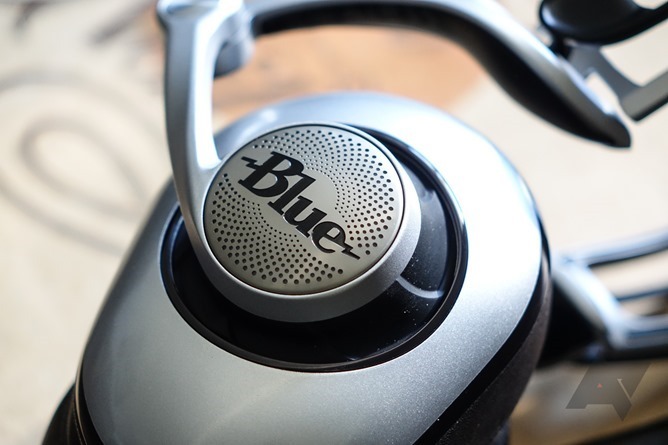 Blue's Ellas are actually quite inexpensive compared to many of the boutique planar headphones you can find on the market, which can cost thousands of dollars. 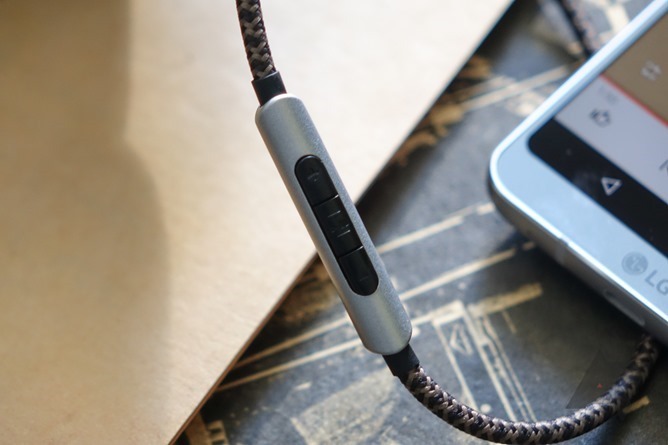 The Ellas offer mobile amplification, too, something that no other planar headphone has. But $700 for a pair of headphones is quite difficult for most of us to justify, and I get that. But for those who can? The Ellas are a properly excellent piece of audiophile kit, and could be absolutely worth the price of admission for the right buyer. A $700 pair of headphones are hardly a mass-market product, and I don't think Blue would suggest the Ellas are for everyone. But even being a bit skeptical going in to my testing, I've come out a planar magnetic believer. The benefits of this increasingly popular technology are as clear as the sound. There are disadvantages, of course: size and cost are quite great in regard to the big, pricey Ellas. But then I put them back on, flip over to The Mercy Seat by Nick Cave & The Bad Seeds on Live from KCRW, and I'm transported. The piano surrounds me, the pluck of bass notes is distinct and textured, the violin piercing and true. They come through with an almost haunting clarity, the ghostly whispers of instrumental echo in my ears - and it's hard not to feel I'm wearing something truly special.